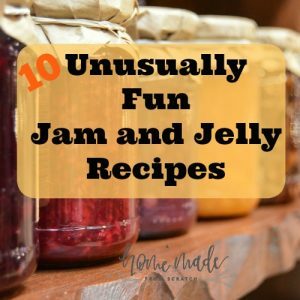 Homesteading for the busy newbie in just 10 easy to implement steps. One of the best ways to start something new is to just start. All you need is a little motivation and a plan. 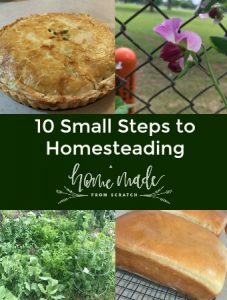 In fact, if you’ve gone googly-eyed over the concept of homesteading but not sure which part you’ll find most appealing (livestock, foraging, gardening, from scratch cooking?) then this list is for you. Dabble in each, see what you enjoy and build from there. Many well known and established homesteaders overwhelmingly tell you to start small. This list is what you can do this year without a lot of angst and overwhelm. While you can start from seed and I definitely recommend that you do someday, the easiest way to start plants is getting seedlings from a local nursery. While this isn’t the cheapest option, especially for large scale, it’s a good way to get a quality plant without much setup. Just a pot, good soil, sun and water. My first year I bought 4 cantaloupe seedlings from a local nursery and they trellised along my fence line. I was able to harvest 9 fully ripened cantaloupes. Definitely start with foods you actually eat but also consider ease and area. While you might be able to grow okra in Maine, it might be an uphill battle. This can get complex quickly (greenhouses, starting seeds indoors, etc.). Start with a local nursery, they’ll know what grows in the area. Also, don’t grow kale or garlic if you don’t like it, you won’t then care for it well. Begin a small garden with containers. 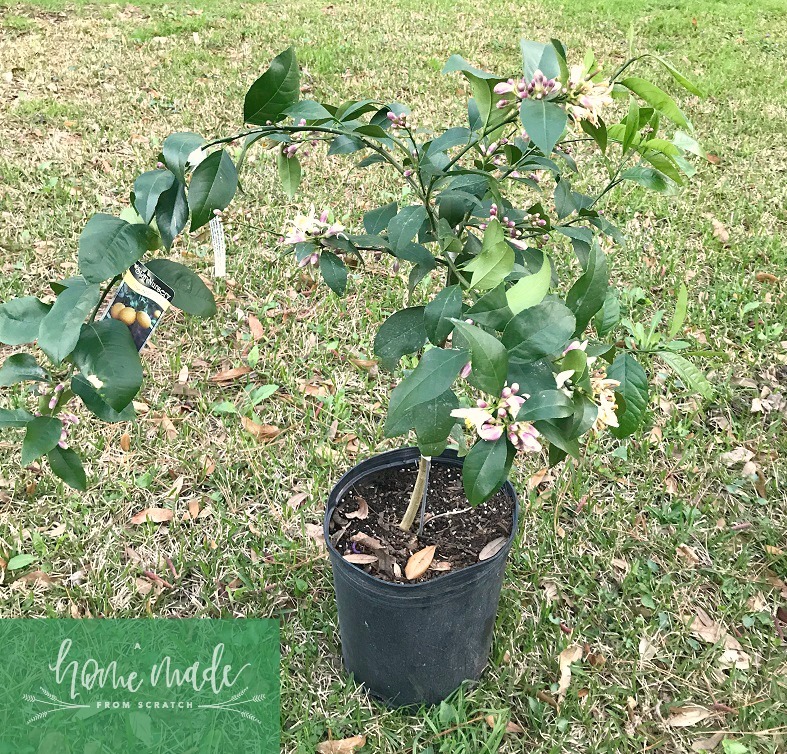 Having plants in containers allows you to move them around the property and find ideal locations, best sun, least amount of wind, not too much or too little water pooling, etc. You’re microclimate will be unique to your region, zone and property, even your window sill! 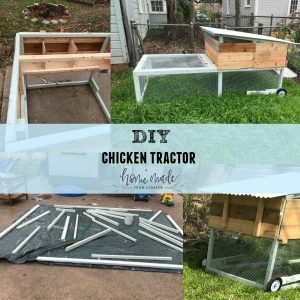 Many homesteaders recommend starting with containers. Living Homegrown has a podcast episode on this. Be sure to get the right container soil because they act very different from raised beds and in ground. Particularly the water leaves the soil faster so keep that in mind. The first thing I tried to make from scratch was bread. Having always had bread from the store, even growing up, I was intimidated. Find one simple recipe (this is the one I used) or something you eat a lot of (homemade cheese crackers anyone?) and give it a go. Also, be prepared for failing. I’ve had a rocky start with homemade pie crusts, with sometimes disappointing results. But that’s ok, I figure it’s just like learning about anything, sometimes you just have to try. 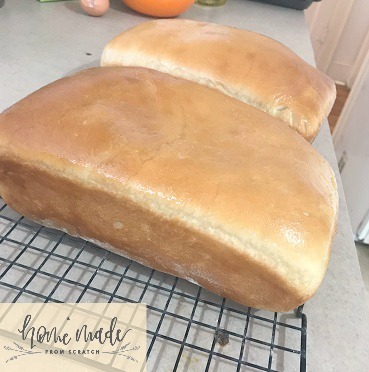 Homemade bread really isn’t that bad, outside of the amount of time it takes to rise. I know this sounds as fun as watching paint drying but hear me out. I only went in on this one half-hearted when we bought this house. I regret that now. There are two giant pecan trees in my backyard the provide amazing fresh pecans and some shade in 100 degree summers. However, the midsummer shadows are long and deep. The garden, because of yard layout, is west facing so it is pummeled by southern heat in the afternoons. While the heat is great for heat loving plants, the location lacks the good mid and early sun which makes them grow slow. Even if you aren’t buying a property, definitely watch where the sun hits your property and where your plants will likely to have to live. Take a few notes over your first year and be sure to keep an eye on what your plants are telling you. Is it windy and the soil dries out quickly? Is it south facing with good morning sun? This will definitely help you as you expand. 10 out of 10 the easiest to try first, freezing. You likely have a freezer and you can bag up the extra quarts of blueberries from the summer farmer’s market and freeze them. Definitely spread them on cookie sheets first to freeze before bagging, to avoid a blueberry mash ice brick. Many a vegetable can be blanched and frozen in a similar manner. 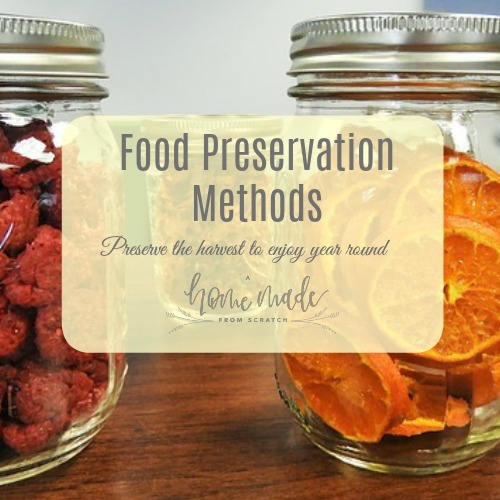 One helpful tip I found is to measure out amounts in advance and store them in the freezer with a label “Carrots – 1 Cup” so you can just grab it and pop it into your recipe. I have been working on learning to can. 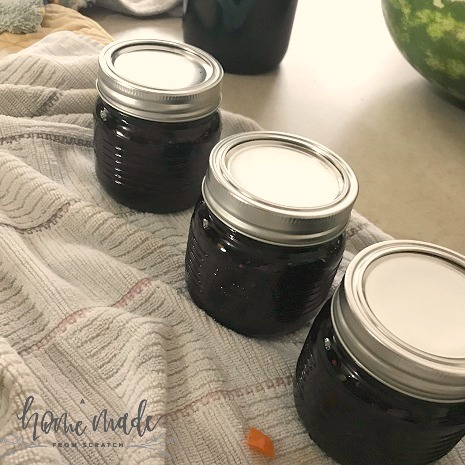 I started with water bath canning dewberry jam (below). I have since moved onto pressure canning which I tried to do with homemade chicken stock. Speaking of the farmers’ markets, be sure to find one near you and give it a whirl. Even in my neck of the woods where “local”, “organic”, “sustainable”…you catch my drift…are not common dinner conversations, there is a small but critical farmer’s market and we give our best effort to go when it’s open. After doing this for a while I found a few places that carry, and even one farm the delivers, their quality pastured meats right to your door. Don’t be shy! Ask where the food comes from, the methods involved in growing and whatever else you’d like to know! Almost all of the homesteaders I’ve read, listened to or watched recommend getting out of debt. Several have mentioned Dave Ramsey and his method. But key to this is starting a savings account. You need a small emergency fund before you can strive for the lofty but achievable debt free life. If you do not have one, you can start small. 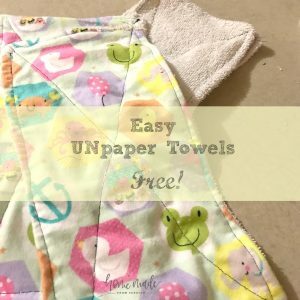 Cut out a small expense like alcohol or Starbucks or paper towels (see my post here about making unpaper towels for *almost* no money) and use that to get or pad your existing savings account. Nothing ruins a dream like the need for an obscure computer part for your car to start without the money to do so. There are other frugal homesteading tips from the Small Town Homestead Podcast which featured an episode on this topic. More than one of these homesteaders mentioned wishing they had had a plan when they started. Even if it gets changed 10 times, come up with a plan. Try hard to not be short sighted. I started with a long plan, just a bullet pointed list for the first five years. 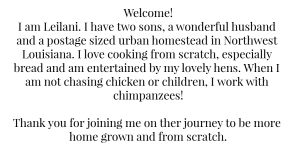 Because I was short on details (like where would we be, can we even have chickens, etc.) I started with just what I would like to do over 5 years. It is simple, short and achievable. You beat that list you can add more. Can’t complete it, no worries, just migrate your goal to February. On this list I write the first and last average frost date to determine when I can direct sow seeds outside and when I need to stop planting. 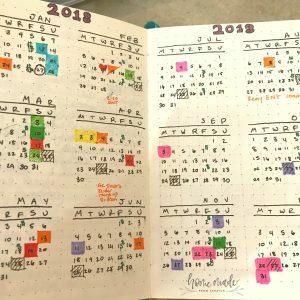 Lately, I have been using the bullet journal method to plan out and keep track of my homesteading activities. 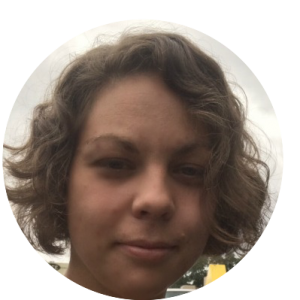 You can read more about how to make a homestead bujo and what worked for me. 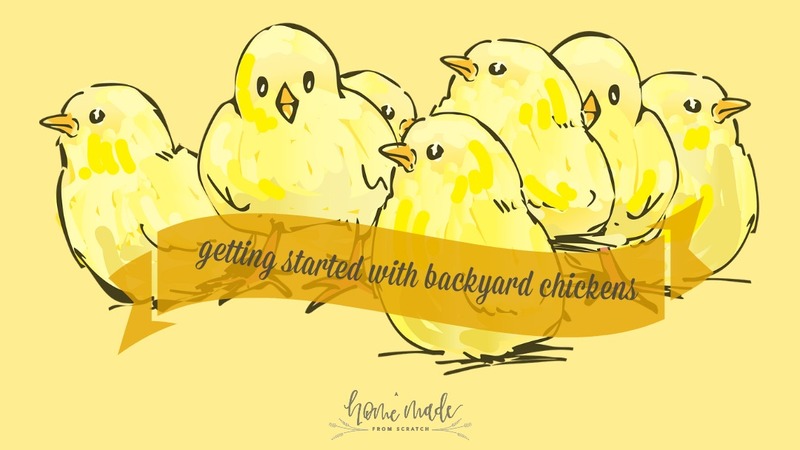 I am sure you have heard chickens are the gateway drug for homesteading and this is certainly true. They are easy to care for, provide compost, eggs and meat if you can house, feed, provide water, keep healthy and clean. If you do not have a pet or are not allowed to have chickens, maybe start with rabbits. Be warned though, they breed quickly and some people cannot harvest them because of their cute, friendly, pet like nature. But even if you do not want to eat them, they do make excellent compost and pretty good companions. 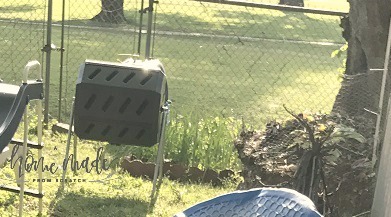 I decided to invest in this compost tumbler that is easy to turn and will handle some of the many leaves from the pecan trees. If you do not want to spend much, you can make a three compartment compost bin system with pallets for free (a variety of companies do not and cannot reuse their pallets, but check if they’re safe and without chemicals). If you can spend a little, I also have a larger pile with discarded fence material and chicken wire ($10) with bamboo poles (free). It is not pretty but it works and keeps the dogs out. I add most of my kitchen scraps and all of the many, many, MANY leaves from the pecan trees. I rotate occasionally but focus the mixing part in the tumbler. Optional #11: sewing. Although I do not make our clothes, I do repair, patch and keep alive many an item. I try to produce very little waste. With a good sewing machine and some basics on sewing you can make small items like unpaper paper towels, patch pants, tailor a shirt or make an easy rug. Other steps can include buying in bulk, foraging, hunting/fishing and DIY home cleaning supplies and toiletries such as lotion bars and sugar scrubs. 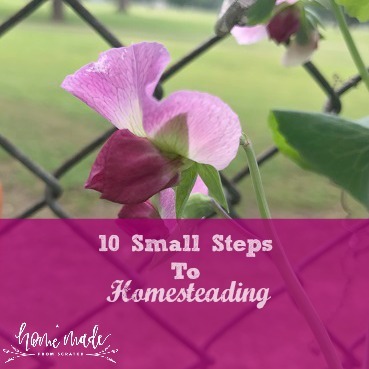 These are 10 super easy, simple, small steps you can take to test the waters of homesteading. 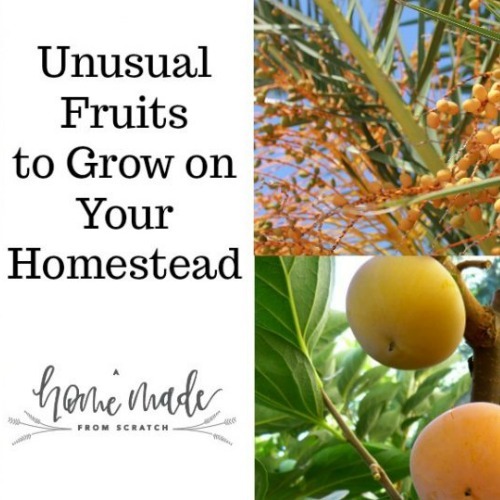 Be sure to check out these posts on beginning homesteads from other homesteaders. Also, leave a comment about what works or does not work for you.